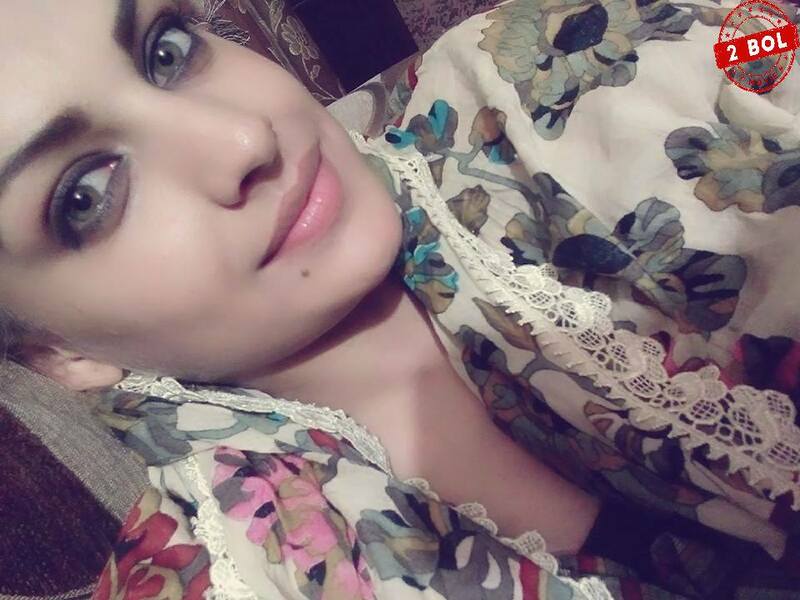 Himanshi Khurana Himanshi Khurana a true DIVA! 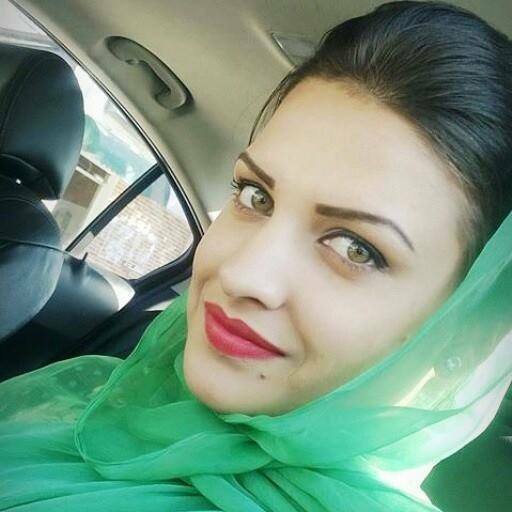 Himanshi Khurana (born 27 November 1990) is an Indian model and actress from Kiratpur Sahib, Punjab, India. 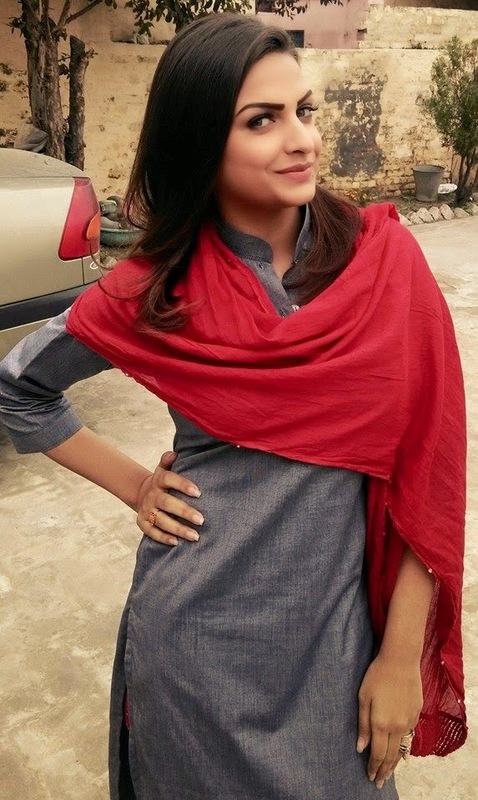 She received fame as an actor along with her appearance in the Punjabi movie Sadda Haq. 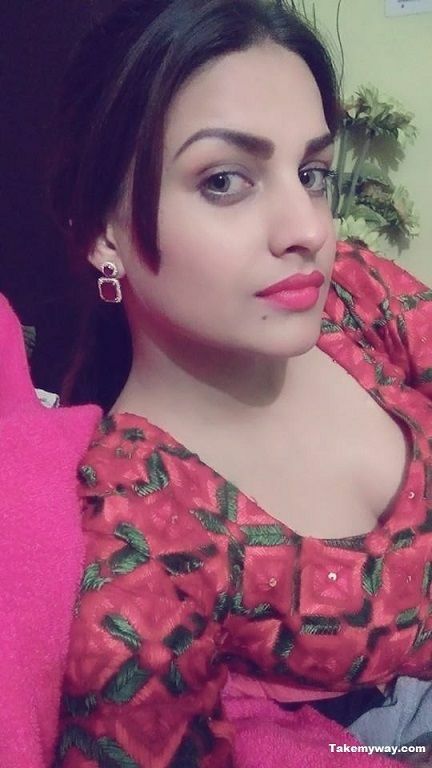 She is also known for her work as a model in many Punjabi music videos including Soch (Hardy Sandhu), Insomnia (Sippy Gill), Laden (Jassi Gill), Thokda Reha & Gal Jattan Wali (Ninja), Gallan Mithiyan (Mankirt Aulakh), etc.